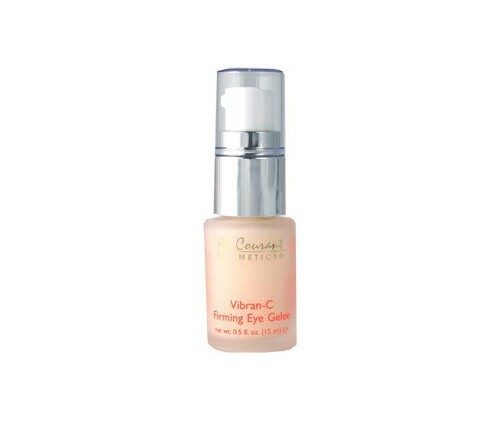 This Extraordinary Gelee features a high dose Vitamin-C protein complex for maximum results without irritation. Makes the skin around the eyes look brighter, smoother, less lined and crepey. Licorice Extracts targets dark circles. Dab lightly around the eyes, follow with Au Courant Eye Creme.